Flexitech, a patented Aker BioMarine technology platform introduced in 2016, is transforming production and accelerating the introduction of breakthrough products derived from Antarctic krill. The first product released using the new Flexitech process was Superba 2 — considered the next generation of Superba Krill Oil. “Offering several improvements over traditional krill oils, Superba 2 possesses enhanced encapsulation properties along with improved smell, taste, and visual appearance,” says Dr. Nils Hoem, Chief Scientist at Aker BioMarine. Like all Superba products, Superba 2 is certified 100 percent sustainable and traceable and produced through a vertically integrated supply chain that is 100 percent owned and controlled by Aker BioMarine. 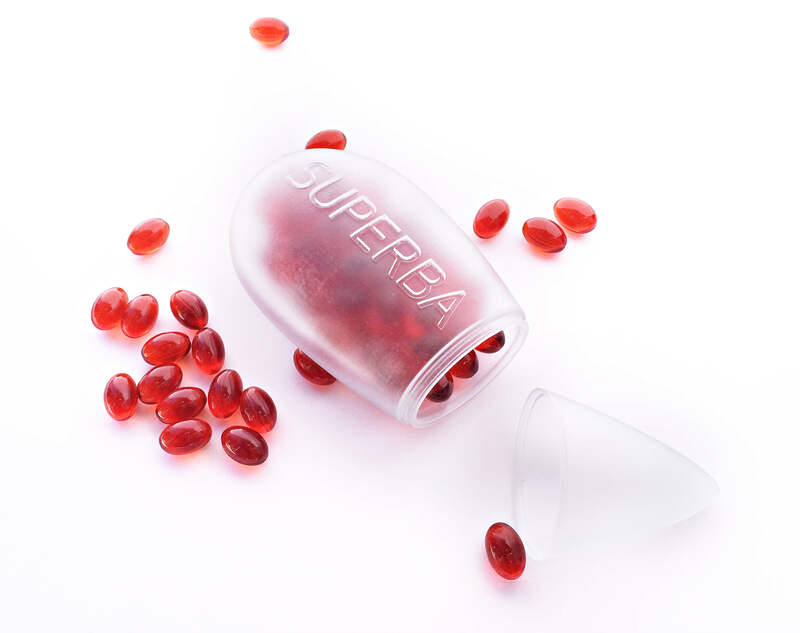 Recently introduced, Superba Boost is the company’s first krill oil concentrate product. Superba Boost contains significantly more phospholipids and omega-3s compared to the previous generation of Superba Krill Oil, as well as higher amounts of choline. 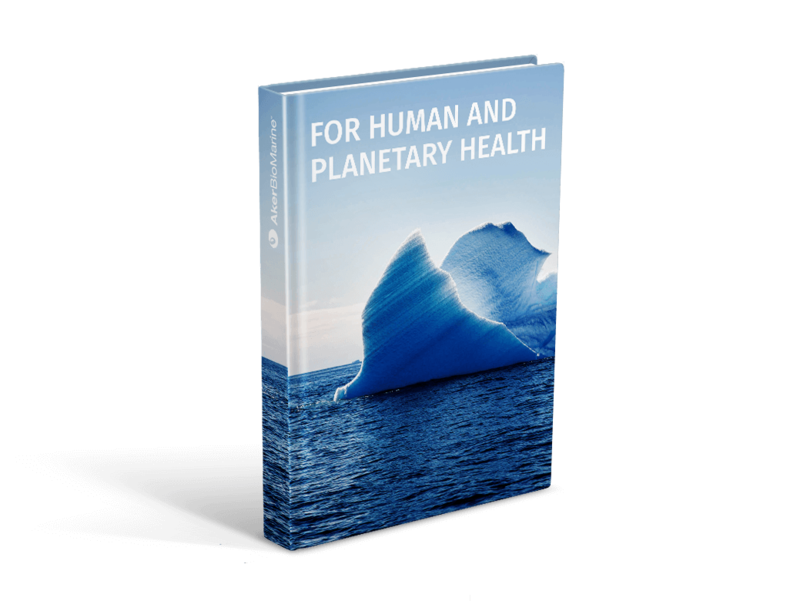 “In fact, two capsules of Superba Boost krill oil will cover most of the daily recommended intake of the essential omega-3 fatty acids EPA and DHA,” says Dr. Hoem. Momentum grew in 2016 when Superba received Novel Foods Approval at extended use levels. In the EU market, this approval will allow daily dosages of Superba krill oil to exceed 250 mg EPA/DHA – and up to 3,000 mg per day. Stronger market positioning backed by EU-authorized health claims and Novel Foods Approval for Superba and Superba Boost are creating numerous market opportunities for Aker BioMarine and its customers. Furthermore, a wide range of companies that had been reluctant to launch a krill oil product due to a challenging regulatory environment can now partner with Aker BioMarine. Superba 2 and Superba Boost are just the beginning of Aker BioMarine’s next-generation products that deliver superior benefits in the health and wellness space. To drive innovation in the omega-3 market, we are always exploring new ways to do things — and some of our achievements were considered impossible just a few years earlier. Our new Flexitech technology allows us to efficiently purify and concentrate krill oil’s beneficial components, such as phospholipids and omega-3s and remove salts present in krill oil. The program leverages diversity by bringing onboard academic institutions and qualified companies that want to investigate krill’s beneficial components and innovate new products and formulations.